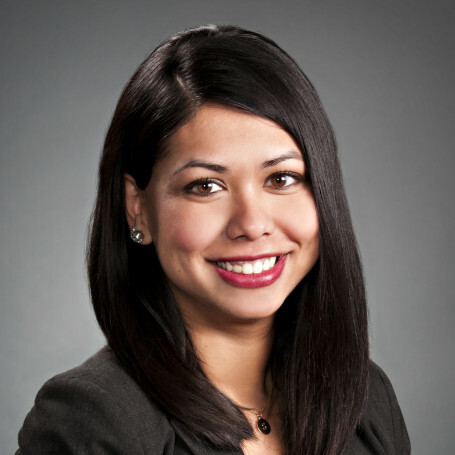 Sanjana Ahmed carries on a general civil litigation practice, with a focus on estate litigation, corporate commercial disputes and employment litigation. Sanjana has appeared before the Alberta Court of Queen’s Bench and the Provincial Court of Alberta (Civil Division). She has also represented clients at pre-trial conferences and court-mandated mediation. Prior to joining MLT Aikins, Sanjana worked in the legal department of a provincial government organization focusing on municipal disputes.